Japan Airlines launches new amenity kits and sleep wear by PORSCHE DESIGN for International First Class starting from 28 March 2017. Etihad Airways has replaced the Sadou-weave design amenity kits that were introduced in 2014 for its first class customers with Christian Lacroix designs. 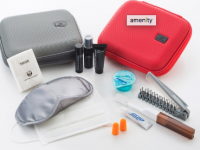 Finnair’s business class amenity kits have gotten a revamp in 2015. We review one of the Marimekko-design kits and its contents. Emirates has revamped its premium class amenity kits since October 2015. We take a look at the Emirates Private Collection by Bvlgari. 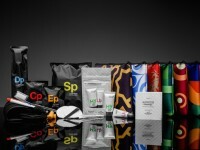 KLM has launched new amenity kits by Jan Taminiau for World Business Class. 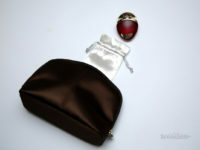 The first two of six designs come in the form of a clutch bag and wallet. 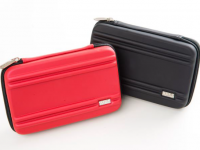 Japan Airlines is introducing new amenity kits by ZERO HALLIBURTON on select international routes for Business Class customers from 28 December 2015. Etihad Airways launches a new range of brightly coloured limited-edition business class amenity kits in a collaboration with LUXE City Guides. 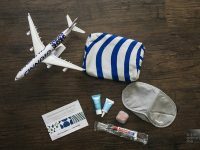 Japan’s All Nippon Airways refreshed its amenity kits for First Class and Business Class passengers travelling on long haul routes this year. 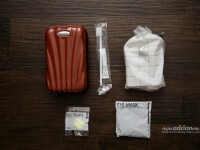 Inside the new Cathay Pacific Business Class Amenity Kit? 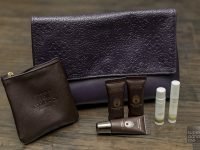 Our editor checks out what’s inside the new Cathay Pacific business class amenity kit the airline gives out on its long haul flights. In January this year, Cathay Pacific launched a new set of fabric amenity kits by Aesop for First Class customers flying long haul to & from Hong Kong.